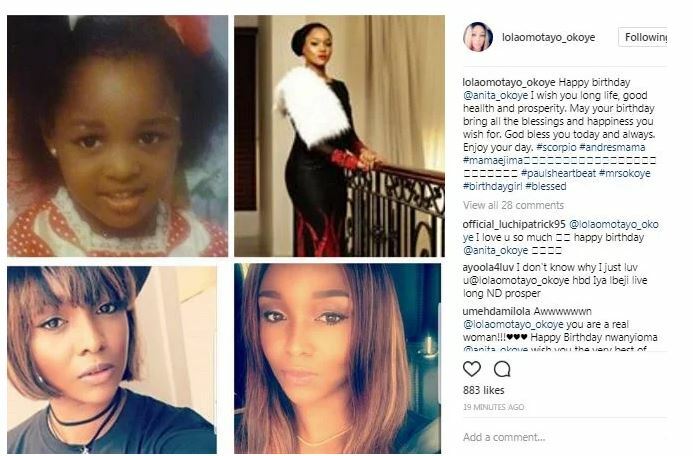 Peter Okoye put all grudges aside as he took to Instagram to celebrate Paul’s wife, Anita who turns a year older today, November 8. 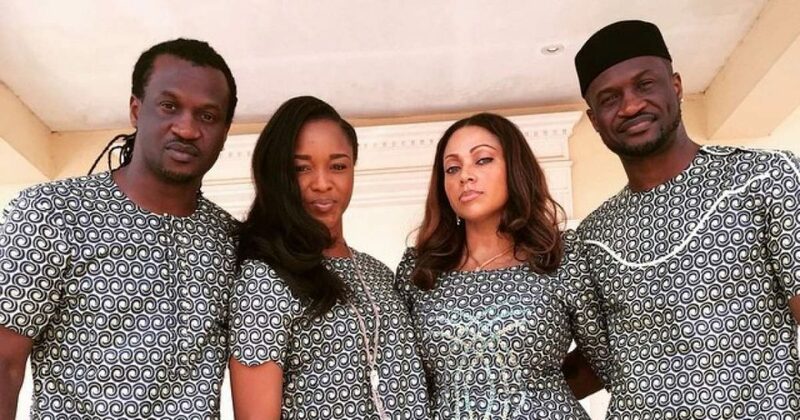 Anita is the lawyer wife of Paul Okoye. Paul Okoye met Anita Isama in 2004 while attending the University of Abuja. Their son Andre was born 11 April 2013 in United States. Their traditional wedding was held in Port Harcourt in March 22, 2014 and their court wedding held in Ikoyi on January 22, 2015.
wife, Anita who turned a year older today.